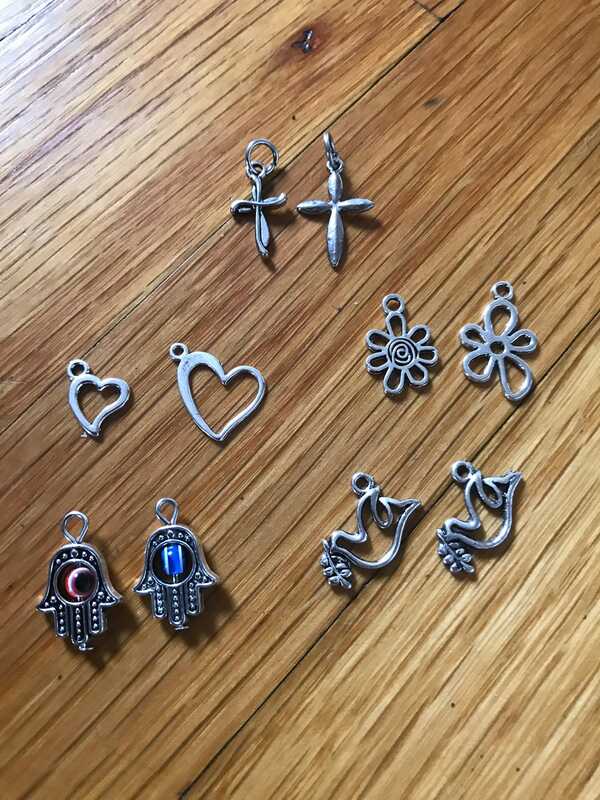 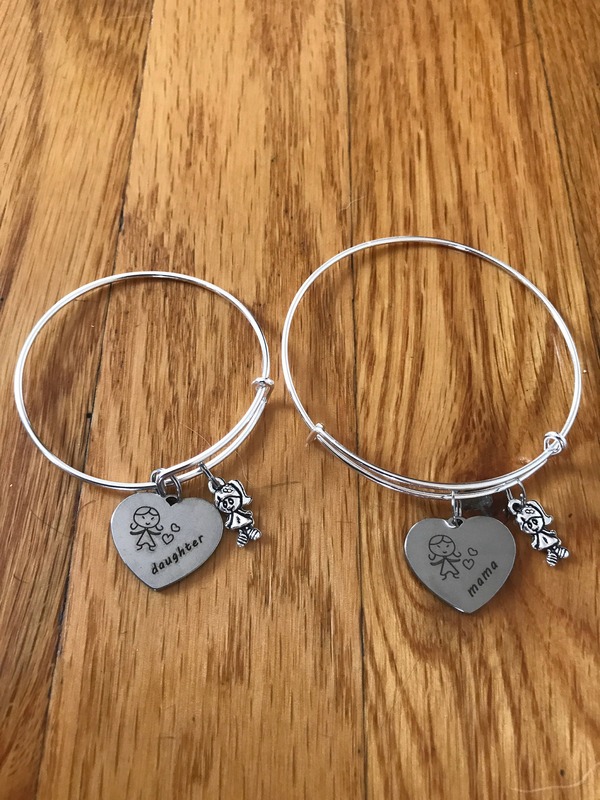 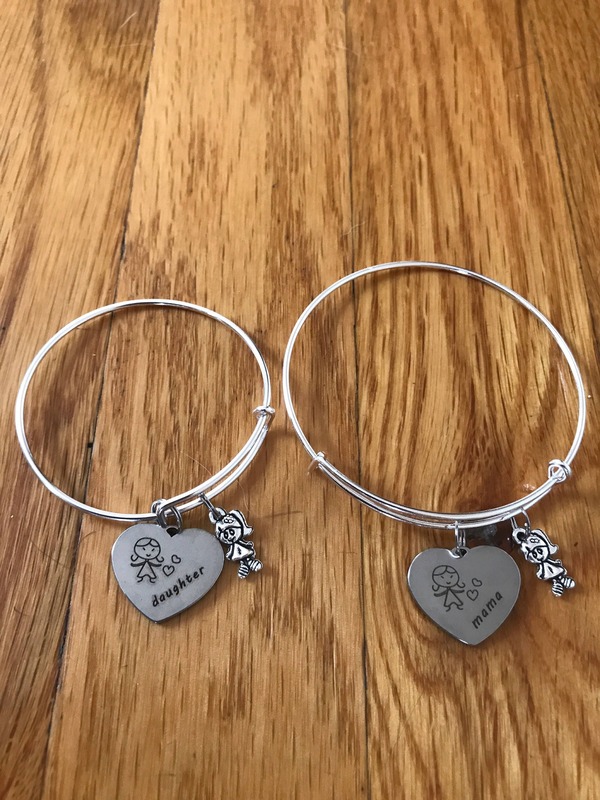 For that special Mama/Daughter - I have created a Mother/Daughter bangle bracelets with "Mama" and "daughter" (with little stick figures) hearts and matching charms - see variations. 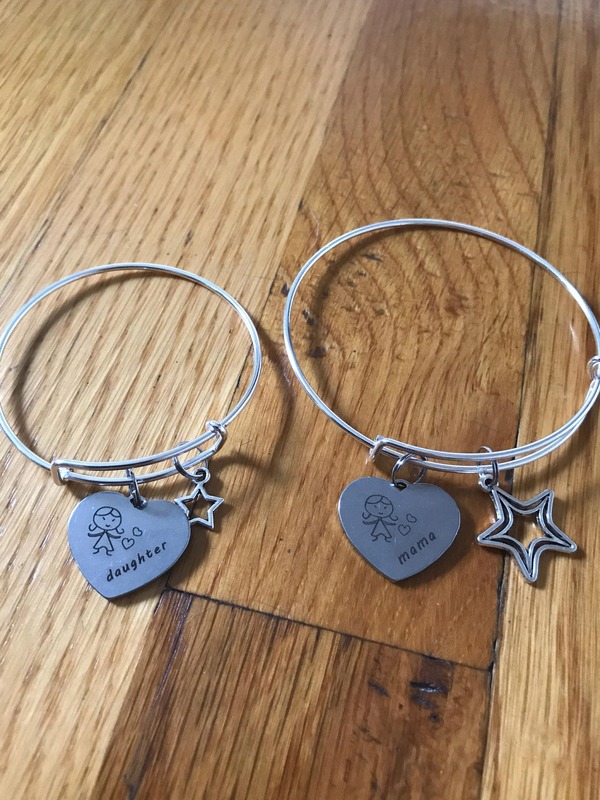 I know being a mom of a little girl, these bracelets will be more than just a bracelet but a meaningful gesture. 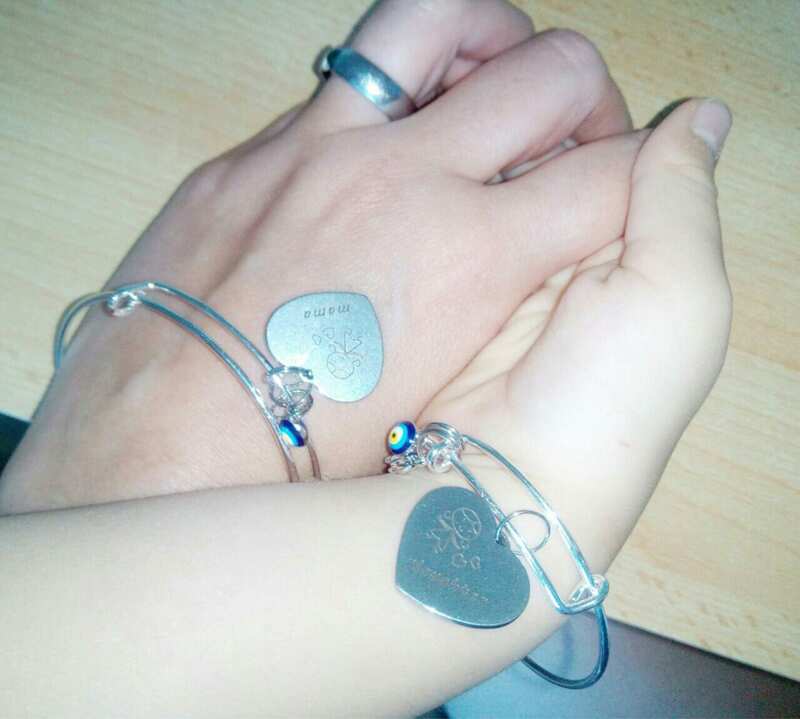 We moms are so proud of our little girls and what better way to display this pride? 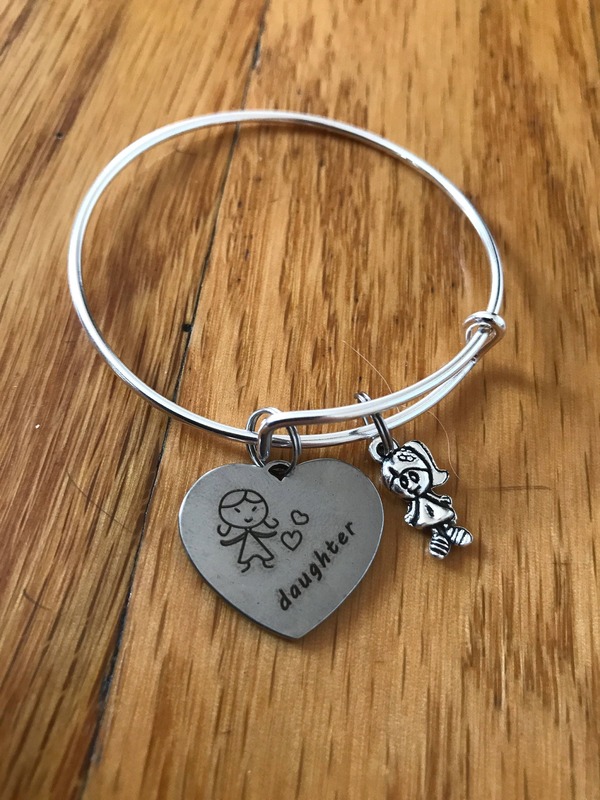 She will know that you are thinking of her all day. 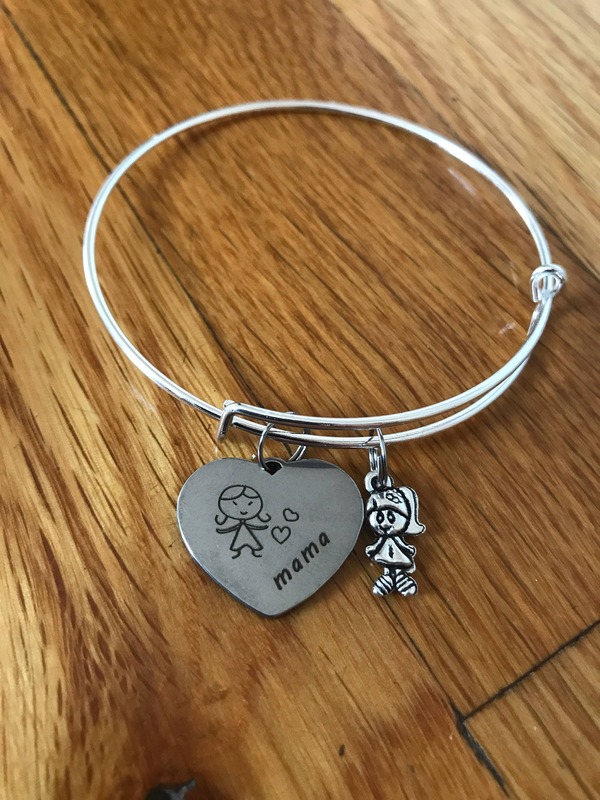 When she misses you, all she will have to do is look at her wrist as a reminder she has a part of you with her and the same goes for you fellow moms.